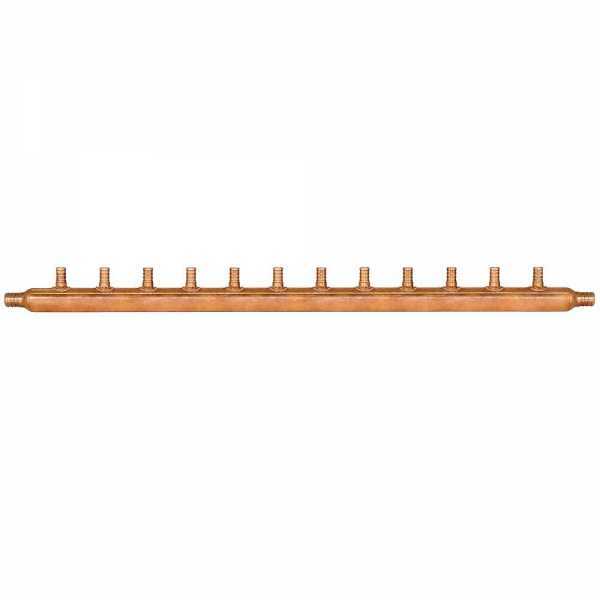 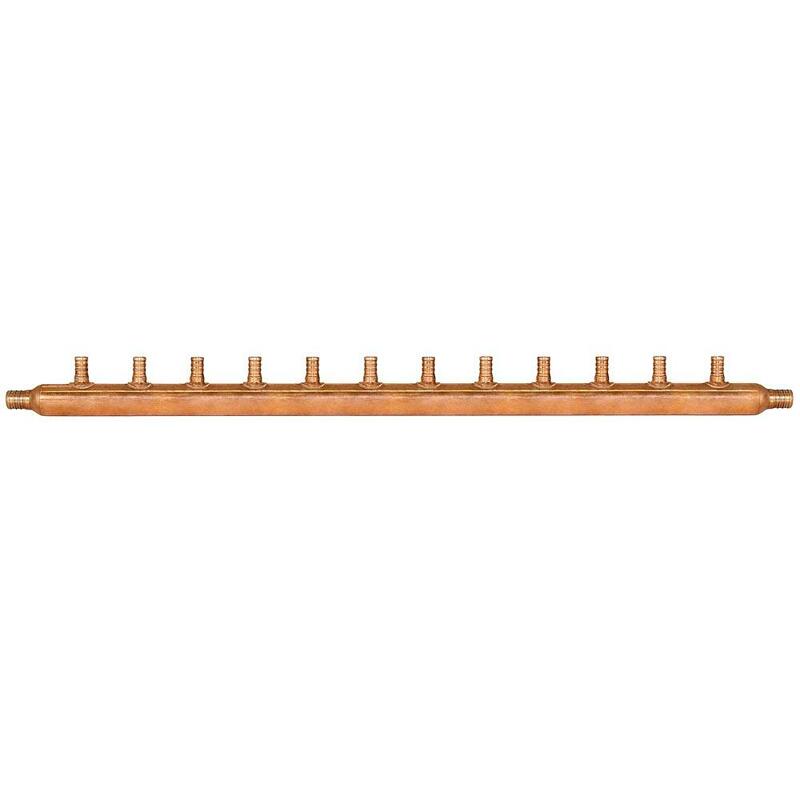 The 672X1299 from Sioux Chief is a 12-branch PEX open manifold. It has a 3/4” PEX inlets and 1/2” PEX branches. 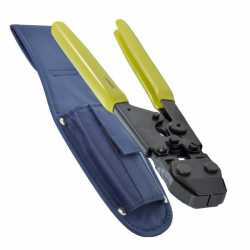 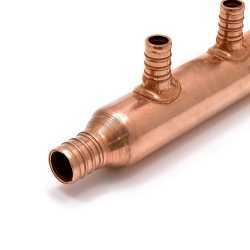 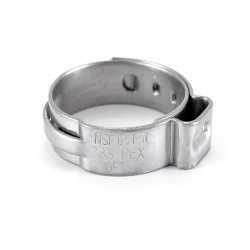 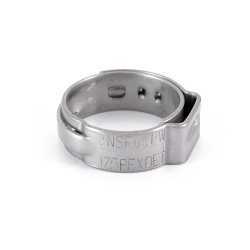 This item is great for plumbing applications. 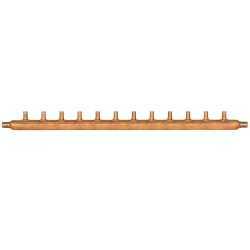 It can be used as a primary or secondary manifold. 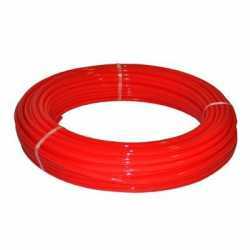 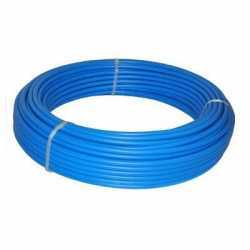 Compatible with all PEX types.